Stunning as always :) Sorry your brain feels like mushhh :) I always enjoy reading your blog! Lovely outfits. Many thanks for sharing. Hi dear, this is Jenny from www.bornprettystore.com I really love your blog, you are so beautiful, I've sent you emails before, but what a pity, I didn't get a reply, could you kindly review our products? in your are interested, please feel free to contact me at jennybornpretty@gmail.com I'm waiting for your response. Great looks! The black & white dress with that striped jacket is my fave...amazing styling! 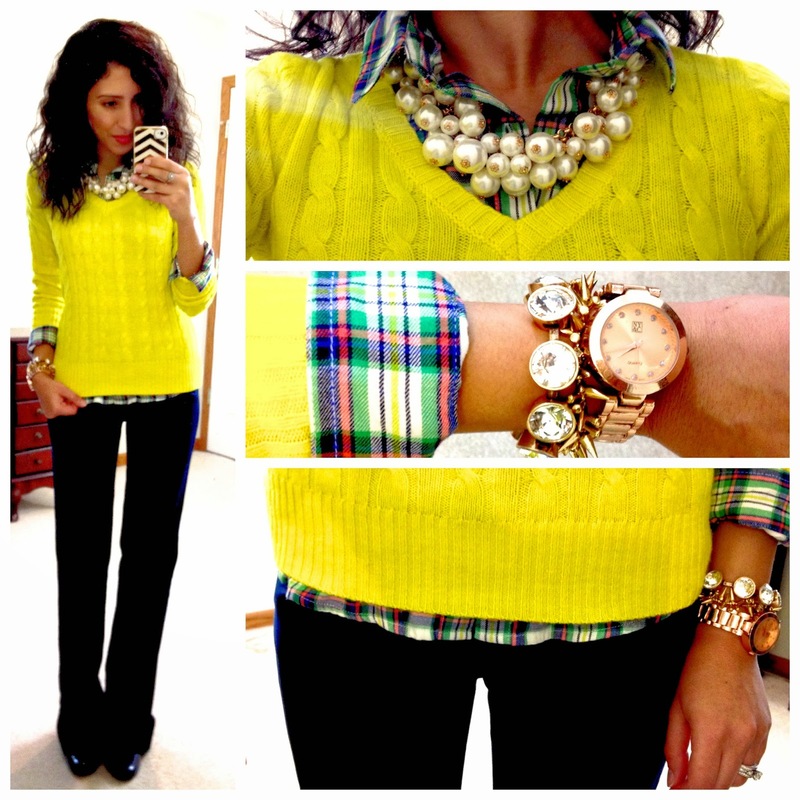 Loving those looks, especially the bright colors in the winter! I'm totally feeling the whole "mushy brain" thing. Someone is obsessed with that bracelet...as I would be too! Its so cute! My fav outfit out of this stack is the black sweater and the patterned leggings. So cozy and fun! 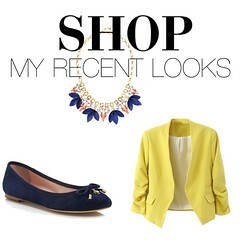 Hands down outfits 4 and 5 are on my I need in my closet outfits!! Stunning! Its too lovely looks, Thanks for sharing this post. Don't worry if your brain has turned to mush, the outfits speak for themselves. 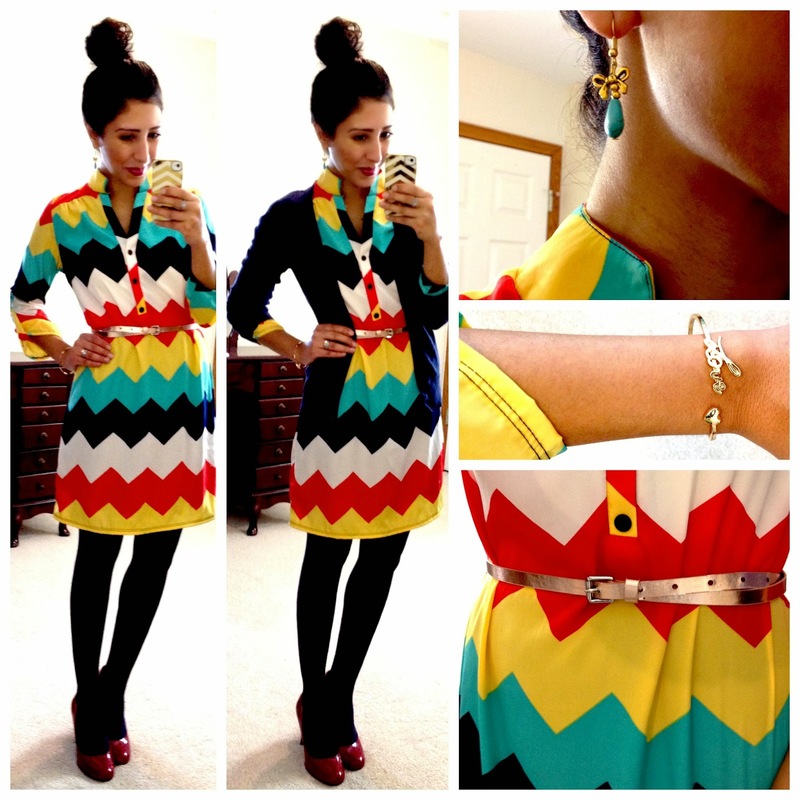 The looks are fun and sophisticated!